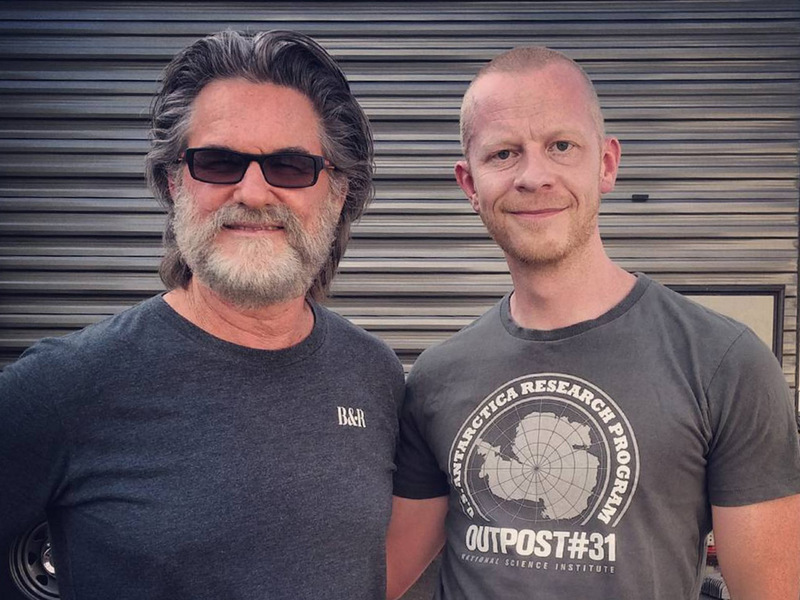 The winner of our Best Picture of the Month Competition for February 2017 is Jon Moore with this great photo of him meeting the legendary Kurt Russell on the set of Guardians of the Galaxy 2 in Pinewood Studios, Atlanta. 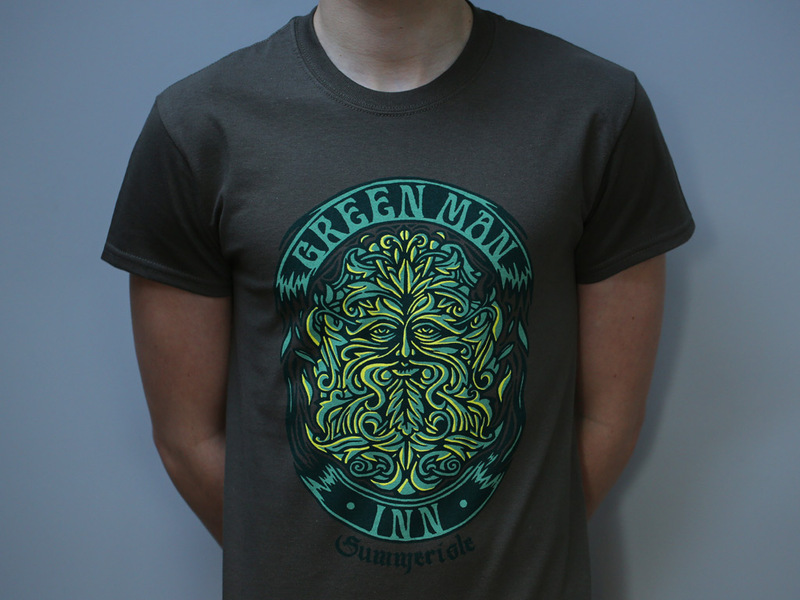 Jon wins 3 Last Exit to Nowhere T-shirts of his choice from our range. 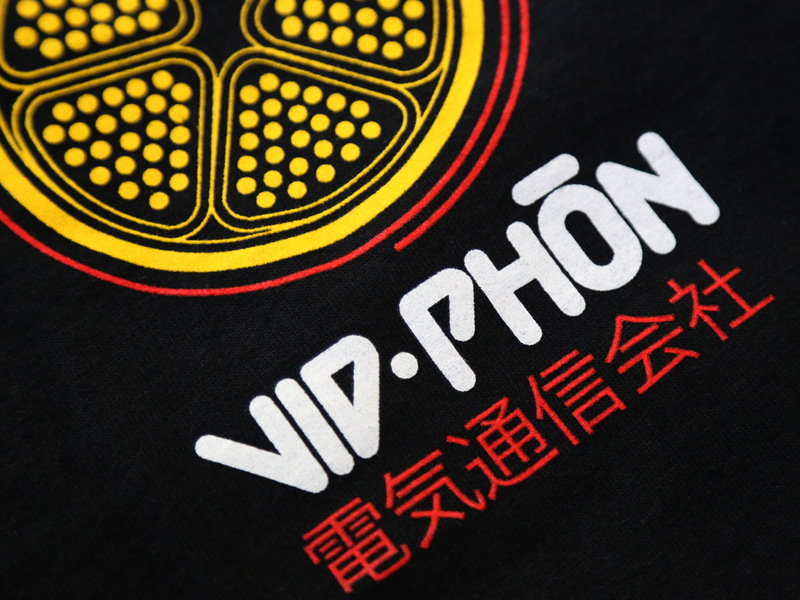 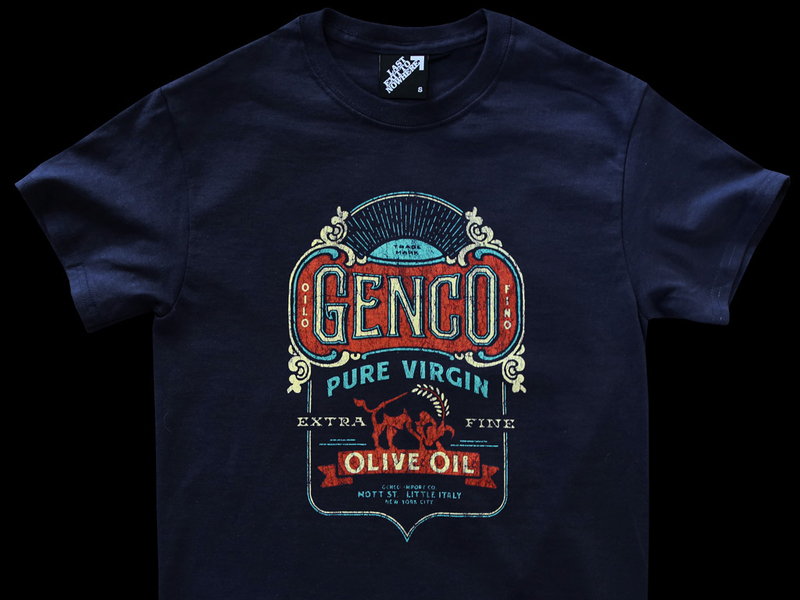 A three colour design, hand screen printed on a regular fit 100% cotton olive T-shirt. 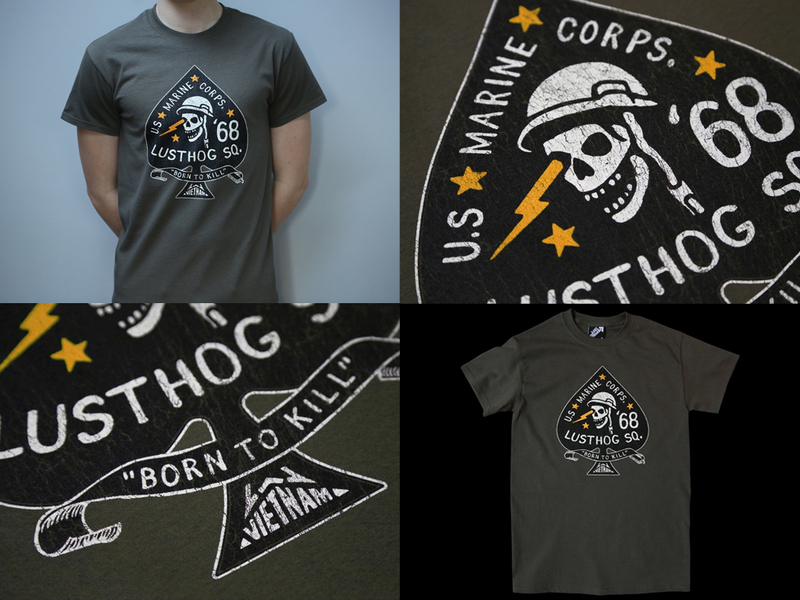 Inspired by the fictional marine corps featured in the 1987 film, Full Metal Jacket.